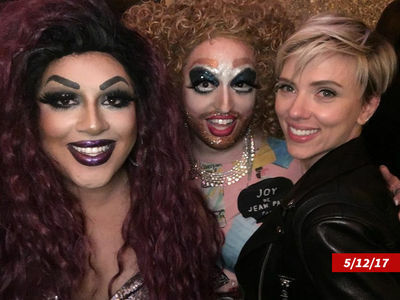 Scarlett Johansson is officially a single woman again. She's finalized her divorce from Romain Dauriac ... according to court records submitted Tuesday in Manhattan. They also settled their custody battle, but the terms are sealed ... according to the NY Post. Scarlett had asked for primary custody of their 3-year-old daughter, but Romain wasn't down with that ... reportedly because he wants to move back to his native France. 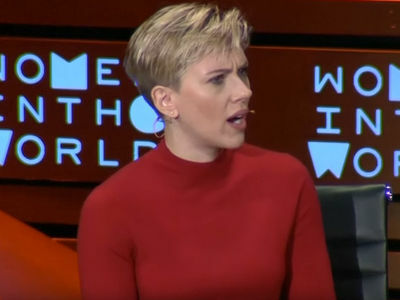 The couple got married in 2014, and Scarlett filed for divorce in March of this year. She's been back on the scene -- spotted with 'SNL' star Colin Jost a few times, and also on a date with her lawyer over the summer.